I learned very quickly how easy it is to drop $15 on lunch every day when I started working in downtown Tempe. However, this doesn't have to be the case! Just because we're surrounded with good freaking mouth-watering food doesn't mean we need to break the bank everytime we want to enjoy it. Here is a simple meal plan to help you eat for $5 or less EVERY SINGLE DAY in Downtown Tempe. My momma always said the secret to life is to start every work week with a BBQ pork sandwich…okay, she didn’t say that, but this pork sammy is a super tasty lunch and awesomely priced! Also, their brioche buns are on point. This day deserves its own scrumptious, taco-y blog post entirely… which we have for your viewing pleasure riiiight here. 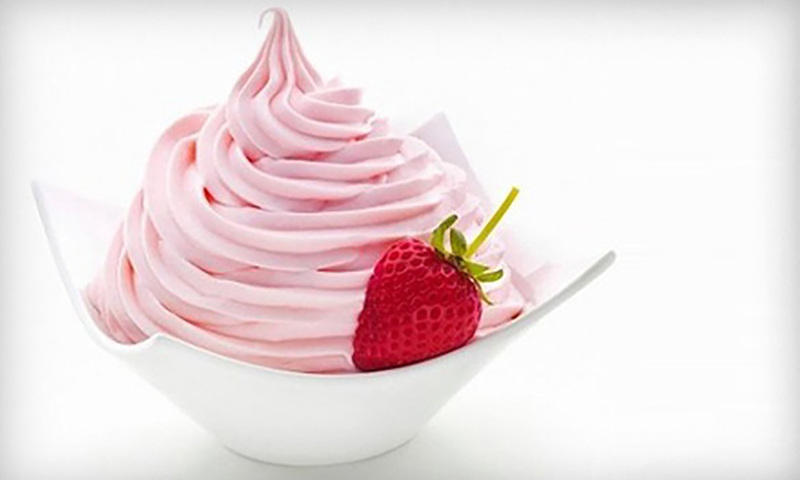 50% off frozen yogurt at Mojo Yogurt, Tuesdays only, all day. Check their Facebook page (https://www.facebook.com/mojoyogurt) for the “word of the day” and mention it at check out for your half-off deal. BOGO at US Fries, Tuesdays only, all day. Buy one get one free on the entire menu! You’ll need to bring a friend for this one to be under $5, but chances are you’re going with a pal anyway, right? Make sure to bring cash – their minimum credit card purchase is $10. 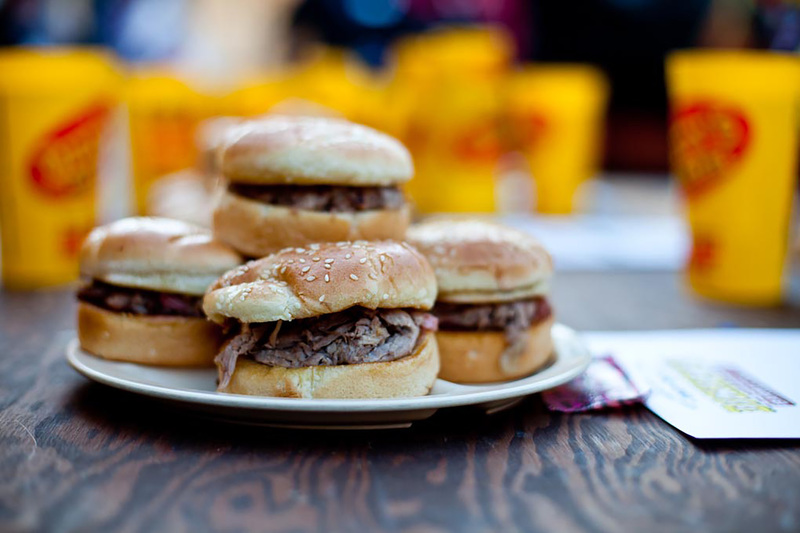 $2 Sliders at Whiskey Row, Wednesdays only, all day. These babies are usually $4 each, so this is definitely the day to swing in and try a couple! 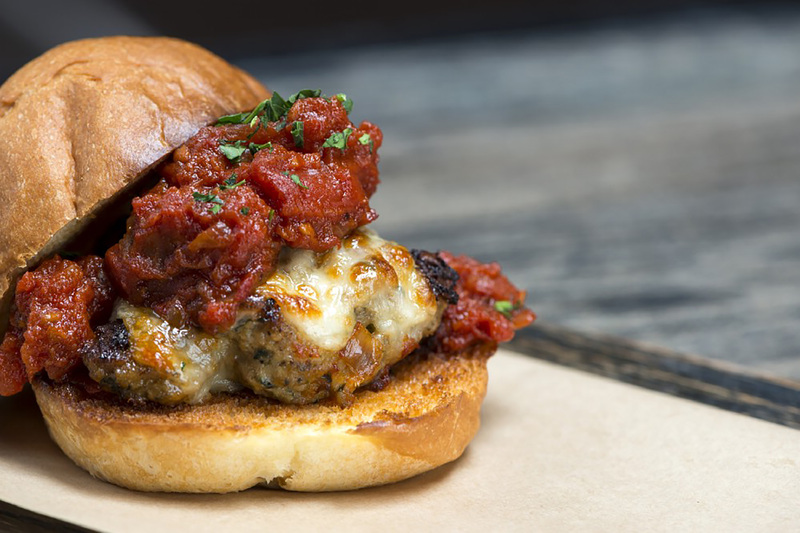 Choose between Meatball, Picnic Chicken, or your classic American. Squash that burger craving with their “pride and joy” 1/3lb burger, and for under $5, that’s a win! Remember, this is a cash-only joint! Customize your dog with your choice of bun type (white, stadium, or pretzel), free veggies (onion, tomato, jalapeno, pepperoncini, pickle, black olive, green pepper, sport pepper), and a whole slew of complimentary condiments. Are you drooling yet? … and for just a mere 50 cents over our $5 budget, they have a French Onion Soup (my fav) every day. This triple digit weather has nothing on true soup lovers… am I right? $5 Tri-Tip breakfast burrito at The Grill on Mill, Saturday and Sunday, all day. With triple crème brie and house made berry preserves... I mean, COME. ON. These slices are HUGE… and so, so good. 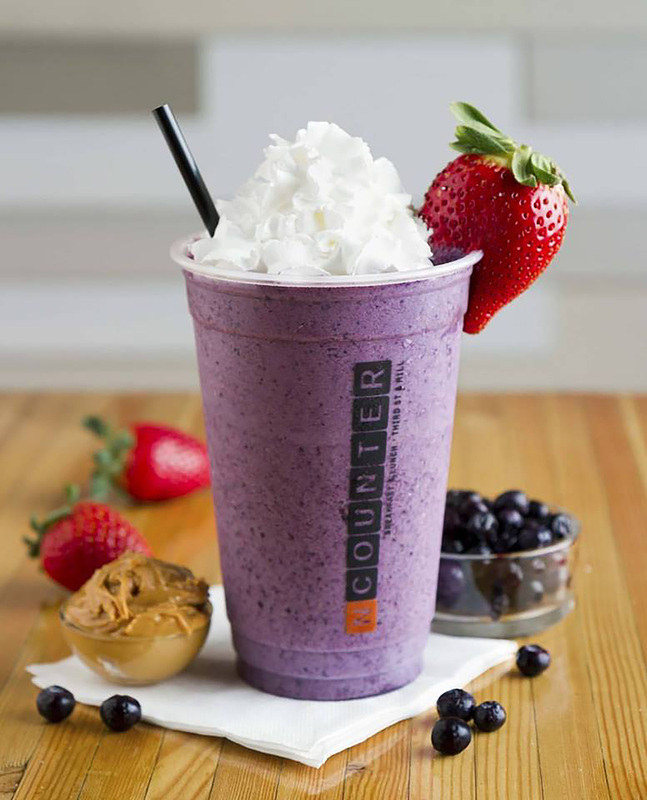 All of NCounter’s smoothies are $5, but we love the Marathoner because A. it’s super extra delicious and B. it has that protein powder, bruh. *Prices and promotions subject to change.